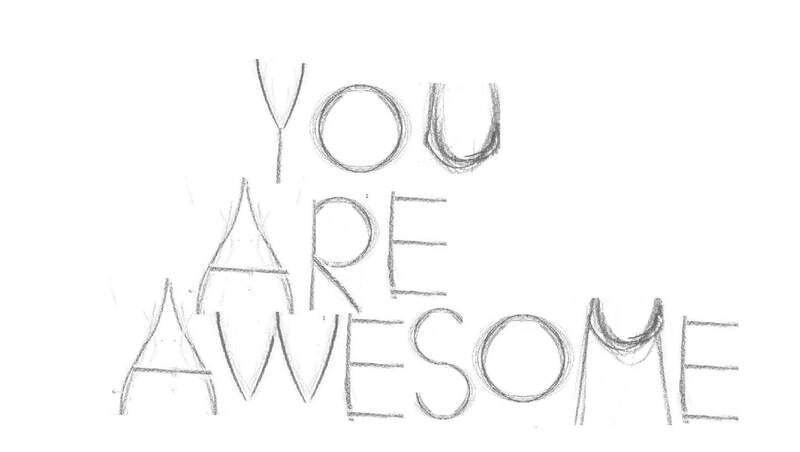 A doula invests much time and money into continuous education and keeping up-to-date with evidence-based resources. The networking a doula undertakes means that you are provided with a 'brains trust' of information. 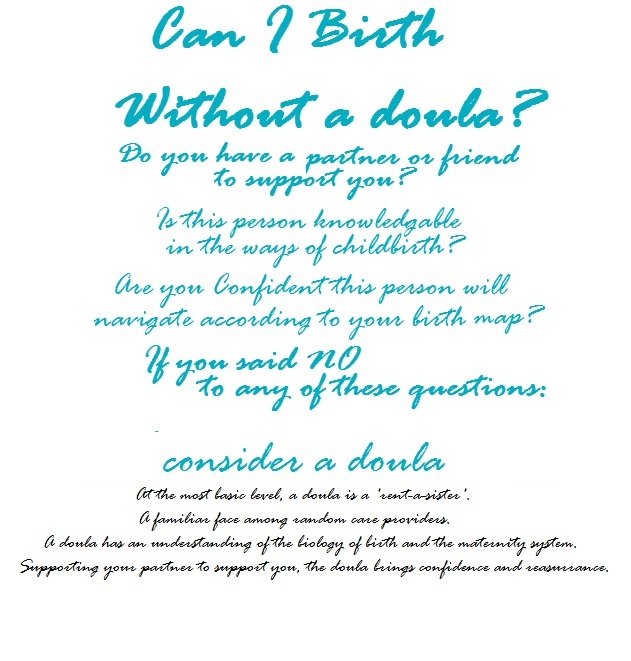 An experienced doula will have local knowledge and strong working relationships developed with various medical and alternative care providers, this alone is an invaluable resource.